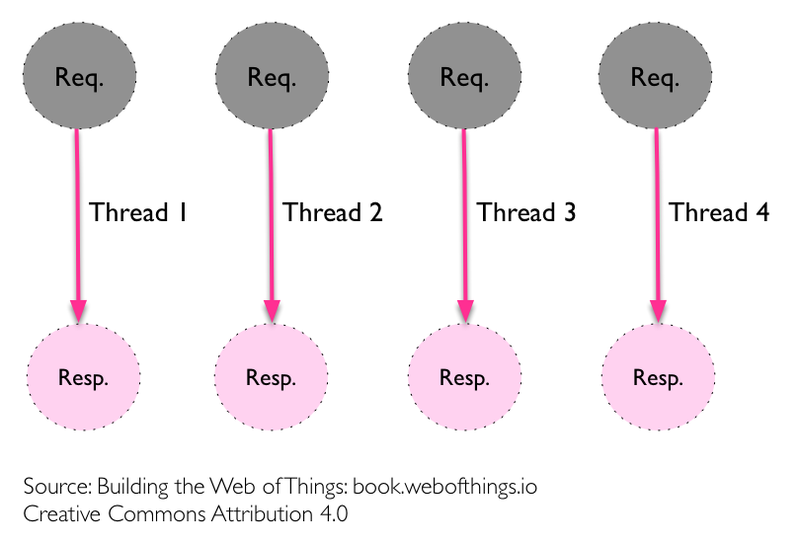 This post is an excerpt of the Chapter 3 of “Node.js for the Web of Things” in “Building the Web of Things“, a Manning book by Dominique Guinard and Vlad Trifa. Okay well what does it have to do with the Internet of Things or the Web of Things? You can see this in a number of recent Node.js projects from programming robots with Johny-Five and Cylon.js, to creating physical mashups with Node-red and EVRYTHNG or elegantly and efficiently manage GPIOs with onoff. 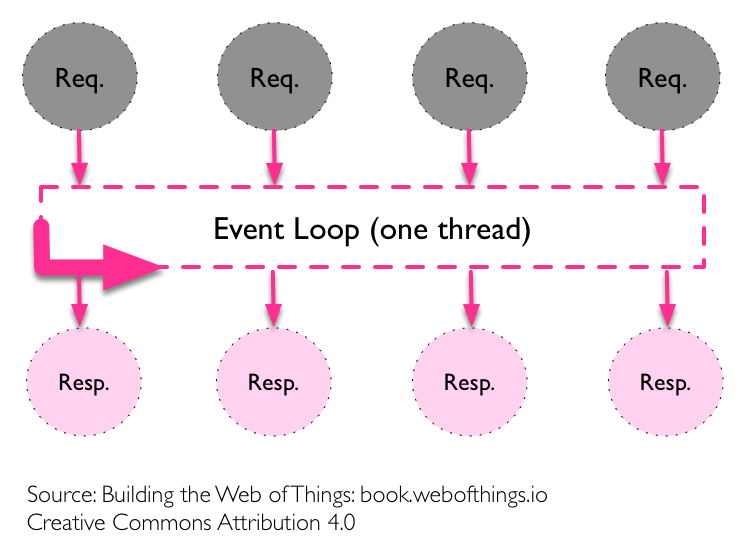 Previous story Building the Web of Things Book is Out!